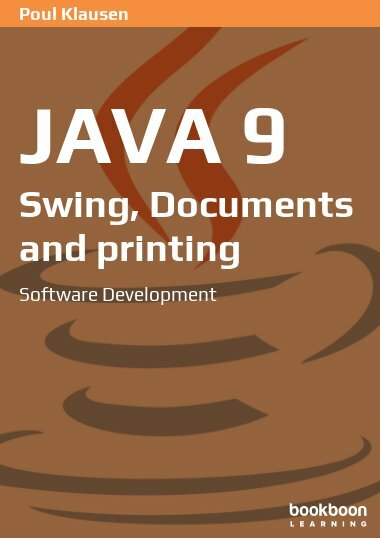 The book is a continuation of the subjects in the book about Java 11, but focusing on the development of enterprise applications. 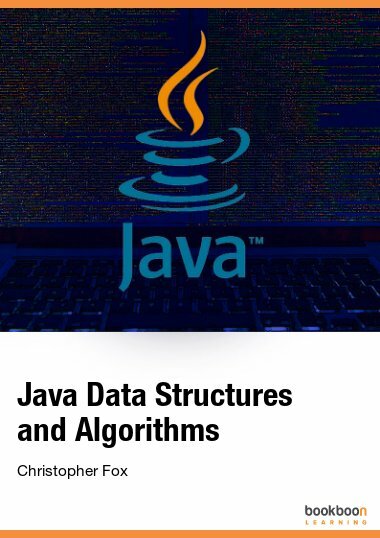 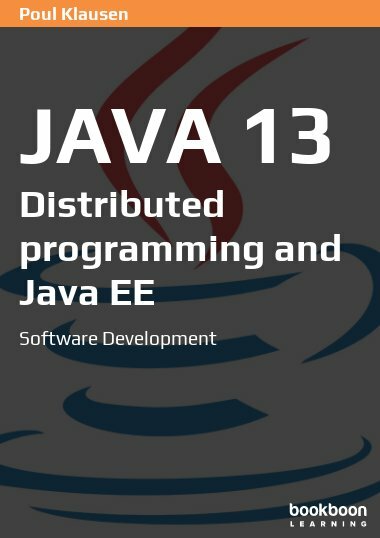 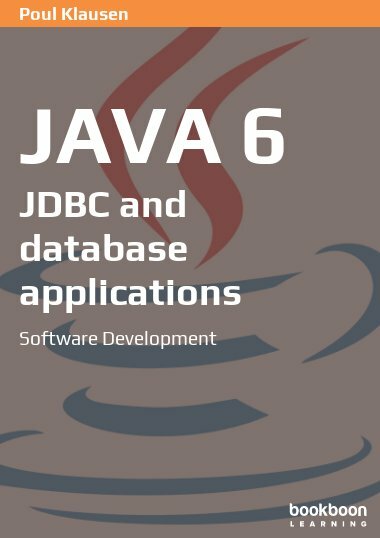 The book is a continuation of the subjects in Java 11, but focusing on the development of enterprise applications. 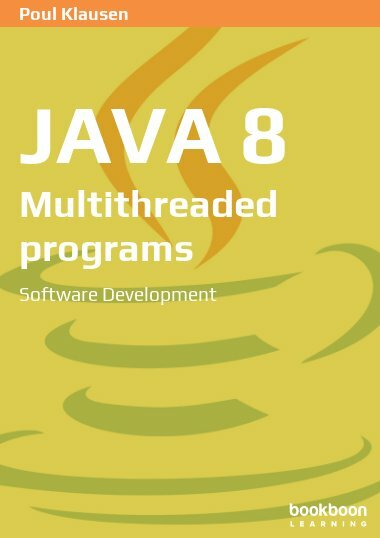 They are programs that performs their work using components or services hosted on different computers and located on different places, which communicate and coordinate their work over a network. 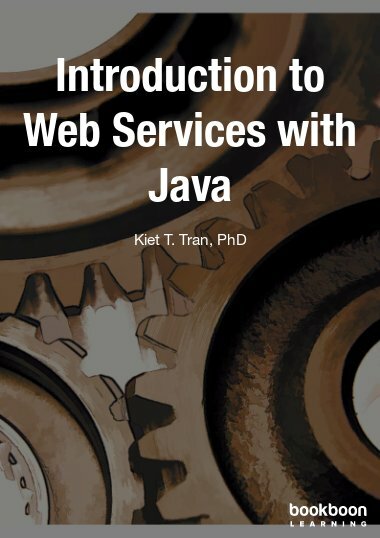 Primary topics are Java EE technologies as JPA, EJB and Web Services. 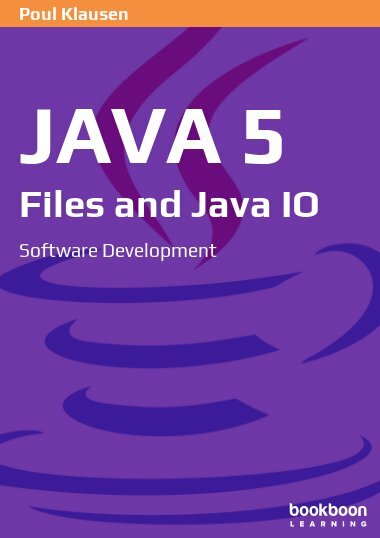 Click here to download the source files from this book.